In the 2019 U.S. News & World Report rankings for best online graduate programs, Stevens placed in four categories – computer information technology programs (No. 8); business programs (No. 14); engineering programs (No. 22) and MBA programs (No. 45). All programs saw an improvement in rankings, with online business programs gaining 14 spots from 2018 and the distinction as the No. 1 online business programs in all of New Jersey and in the New York metropolitan area. The Same Stevens Programs. The Same Stevens Professors. Whenever and Wherever You Want. Choose from a wide range of degree and certificate programs in high-demand, high-impact fields, including 19 master’s degrees available entirely online. Study with the same distinguished faculty as on-campus students. Learn through our award-winning online platform. Benefit from Stevens’ reputation for innovation and excellence. Interact with instructors and fellow students – participate in group assignments, connect with faculty, build your network. Boost your career with an advanced degree; gain knowledge you can apply in your workplace immediately. Stevens offers many different master’s degree programs and graduate certificates that provide students with cutting-edge knowledge and practical skills to enhance their career goals. In your courses you will learn current theory and applications, providing you the opportunity to apply course concepts in your everyday business objectives. Preferred Deadline for Summer 2019 Applications is May 15 and August 15 for Fall 2019! 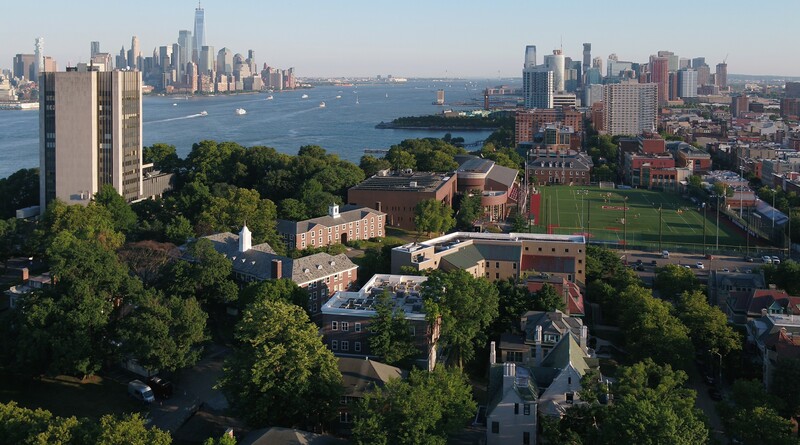 The preferred deadline for admission to graduate programs at Stevens for the Summer term is May 15 and August 15 for Fall 2019. Graduate programs admit students on a rolling basis, meaning that students may still apply after the recommended deadlines. in U.S. News & World Report's Best Online Programs. "The online Construction Management program is exactly what I need to get my skills up to par and get me back where I belong: into the workforce." "I took on this challenge for a graduate degree to advance my skills."